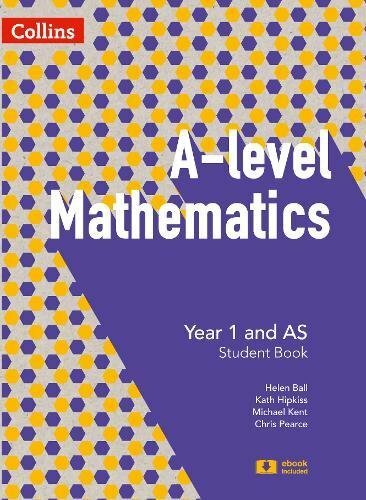 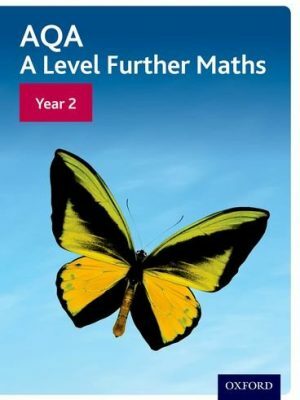 Prepare to excel in the new linear A-level Mathematics with this student book suitable for use with all UK exam boards. 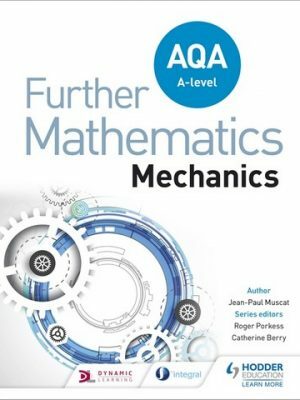 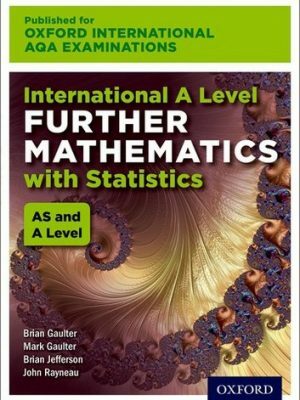 It covers all the pure, mechanics and statistics content needed for AS and A-level Year 1 for the 2017 A-level Mathematics specifications, and combines comprehensive and supportive explanations with plenty of exam-style practice. 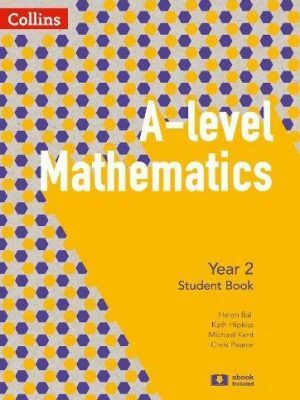 Includes free Student ebook to give you flexibility to study and wherever and whenever you like.